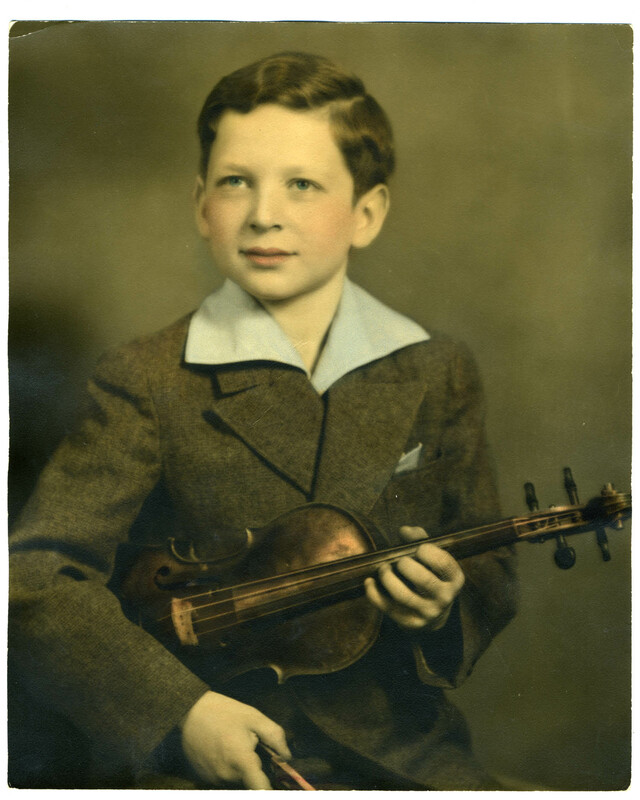 As an eighteen-year-old GI, Stuart Canin set out to fight the Germans with a rifle on his back and his violin “because you never know.” He wound up playing a private concert for the Big Three at Potsdam on July 19, 1945, to “break the ice” of negotiations Truman was about to undertake with Joseph Stalin. 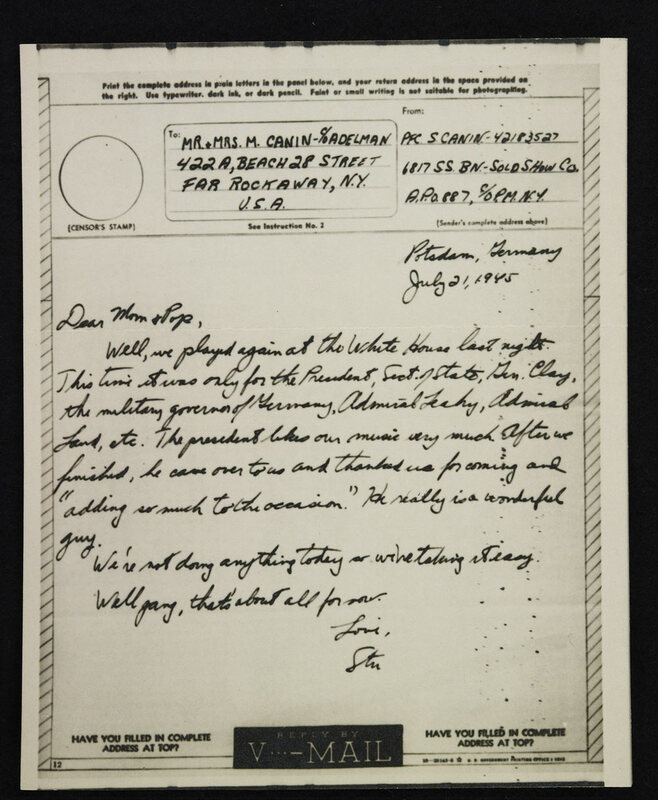 This page–designed to complement an archive at the Hoover Institution–documents the end of World War II and the beginning of the Cold War through the experience of renowned violinist Stuart Canin, who performed private concerts three times at President Truman’s request “to lighten the mood” of the Potsdam Conference between July 19 and July 27. 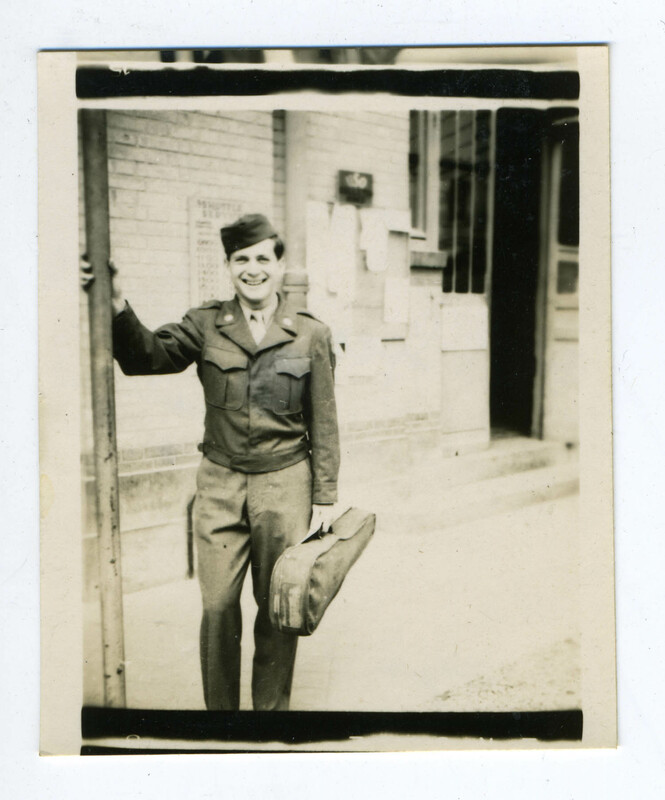 Experience Canin’s story illustrated by primary materials, including letters he wrote to his parents in July 1945 and photographs he took while stationed in Europe. 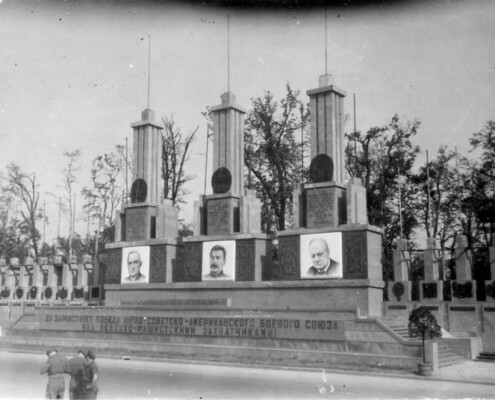 Scholars may also wish to peruse oral history interviews recorded at Canin’s home in Berkeley, California in October 2014. 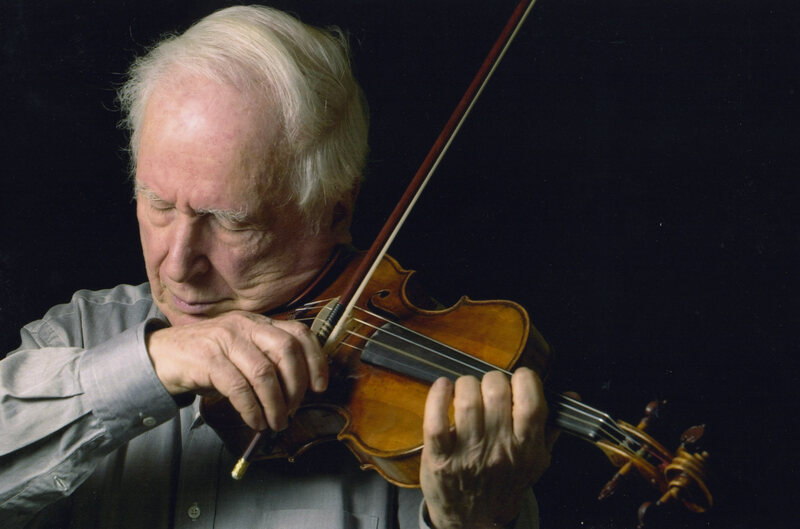 Trailer for The Rifleman’s Violin, a documentary directed by Sam Ball and produced by Abraham D. Sofaer. 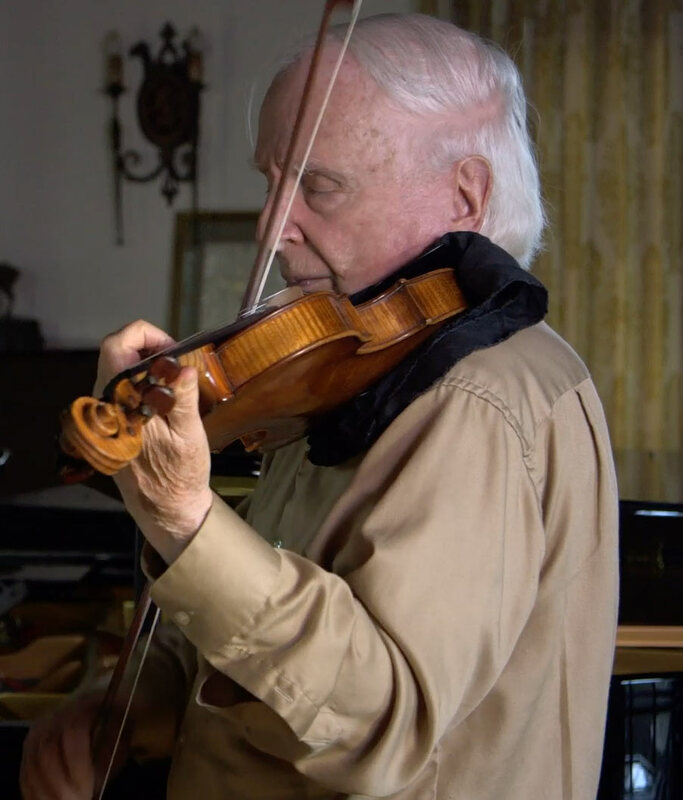 This film recounts the remarkable story of Stuart Canin, who set out to fight the Nazis and wound up giving the Big Three a private concert at President Truman’s request. 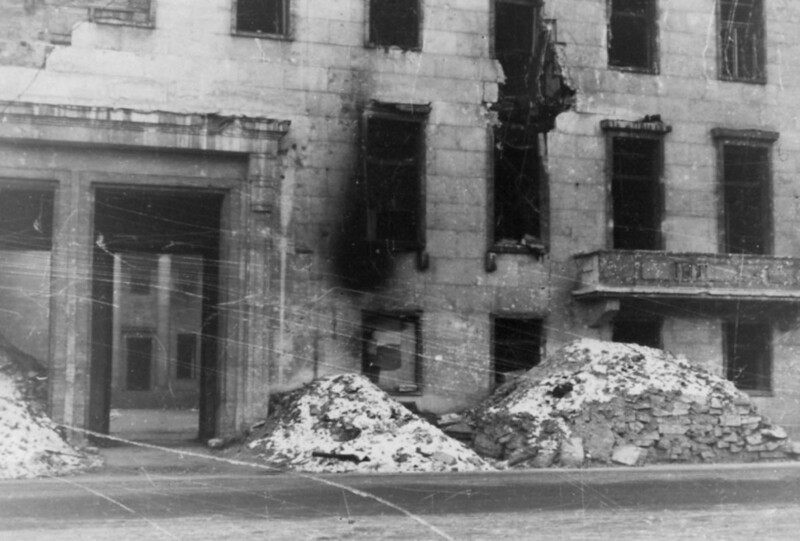 When Stuart disembarked, he learned that the fighting in France was drawing to a close. 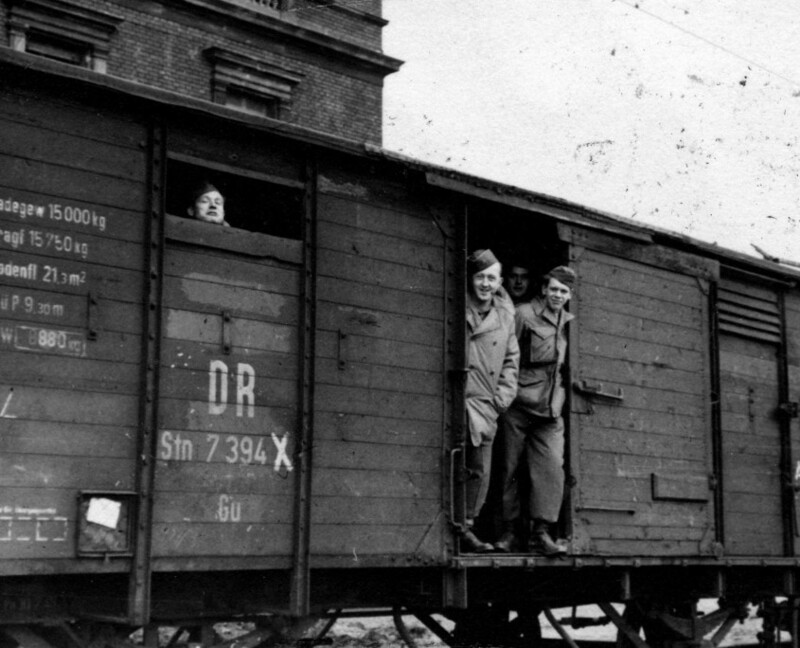 He joined trains full of soldiers moving closer and closer to the German front, eventually arriving in Kassel, Germany. 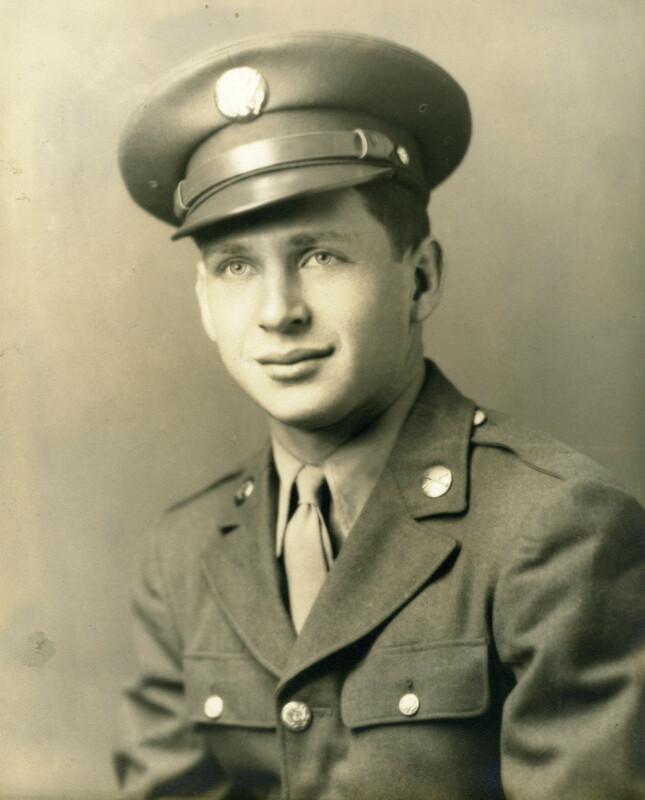 When the war in Europe ended on May 8, 1945, Stuart received orders to join the 6817th Soldiers’ Show Company. After a few weeks entertaining wounded troops, Stuart was dispatched to Potsdam. 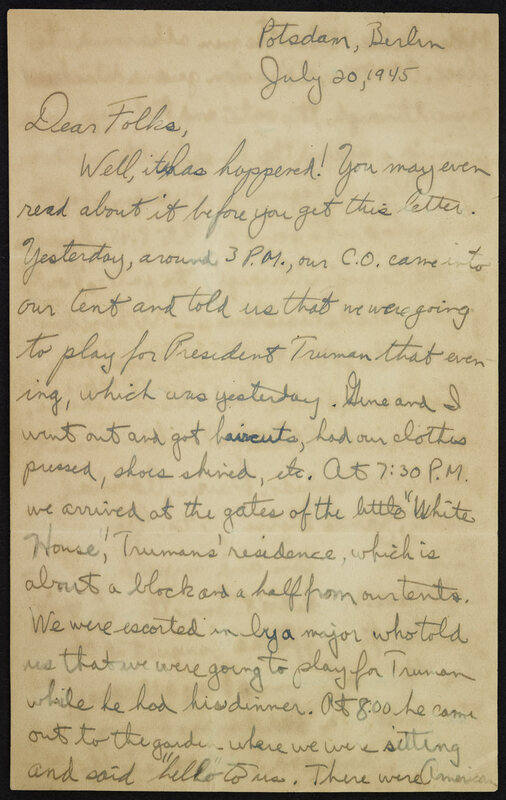 President Harry Truman, a classical music lover, wanted some music to break the ice of the negotiations he and Winston Churchill were undertaking with Joseph Stalin. 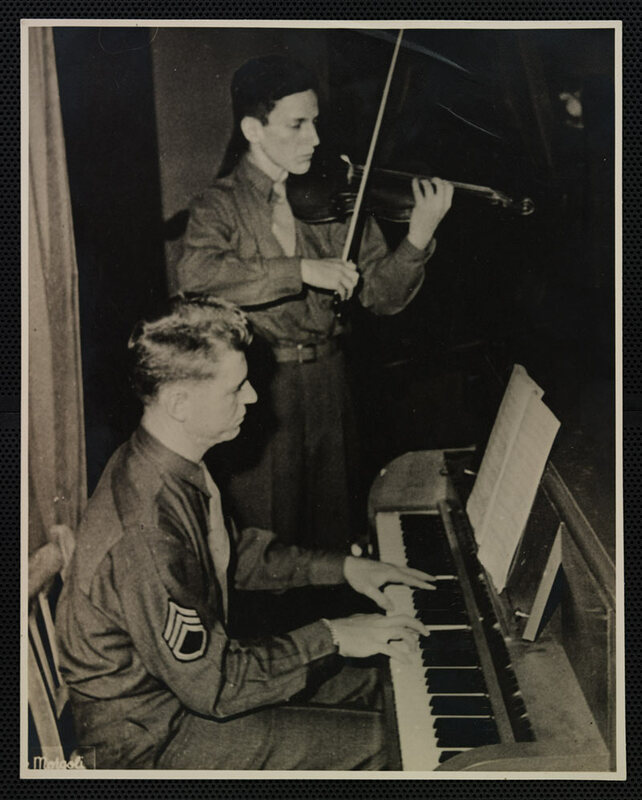 At 6:30 p.m. on July 19, 1945, Canin and another young soldier, pianist Eugene List, found themselves in the modest living room of a house that had been commandeered for the occasion. They performed the best of their repertoire while the three heads of state listened, seated awkwardly together on the room’s only loveseat. 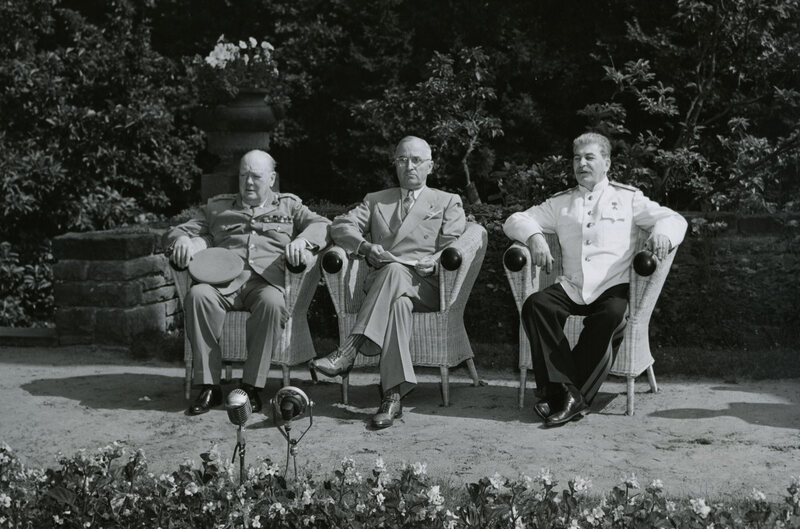 During the next few days, the three discussed the end of the war and the partition of Europe that would ultimately shape the course of the Cold War; the two young GIs performed whenever Truman felt the need for a break. 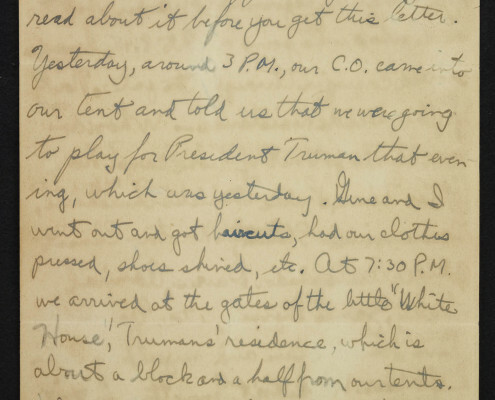 Canin wrote daily letters home to his parents, detailing his impressions of the history he was witnessing, including President Truman’s confident mood. 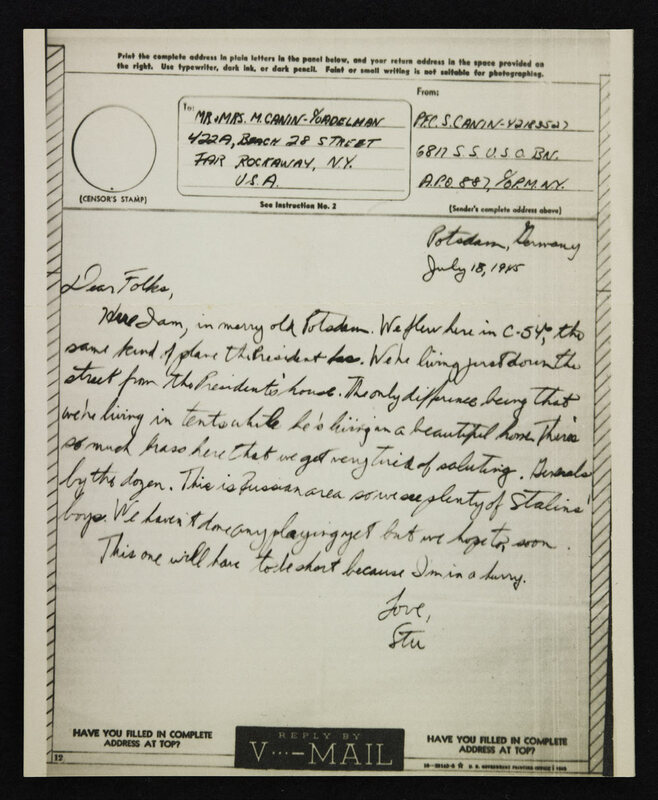 He later surmised this change in mood may have been due to Truman’s receipt of a secret memo describing the success of the Trinity nuclear tests. 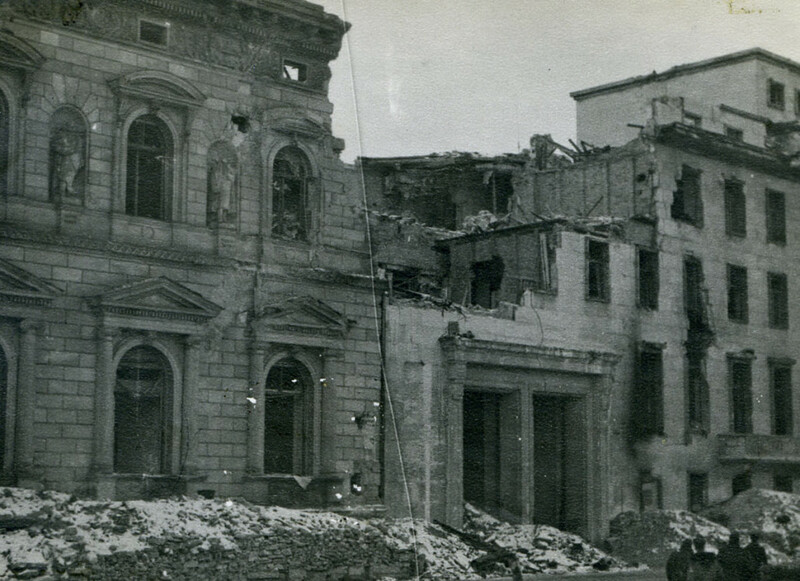 At Potsdam, Truman decided to destroy Hiroshima and Nagasaki, bringing the horrific power of the atomic bomb to modern warfare. 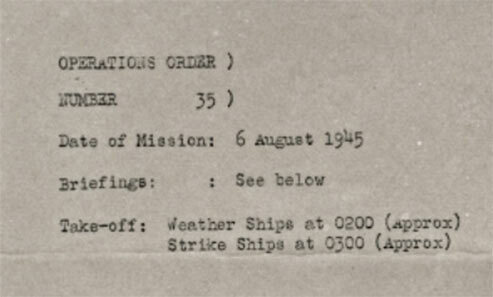 To view the original strike order in full, visit the Analysis page. 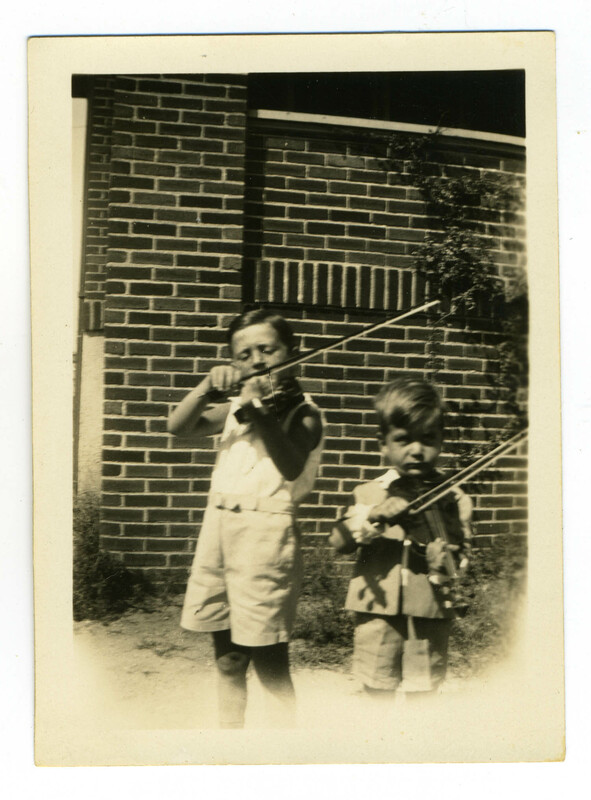 To read more of Stuart’s letters, visit the Letter Gallery. 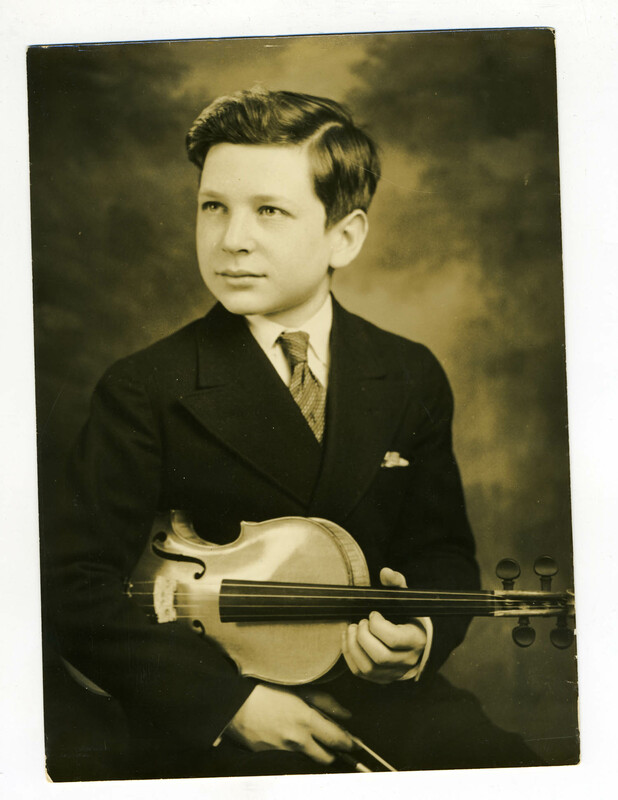 Stuart Canin went on to become one of the premiere American violinists of his generation. 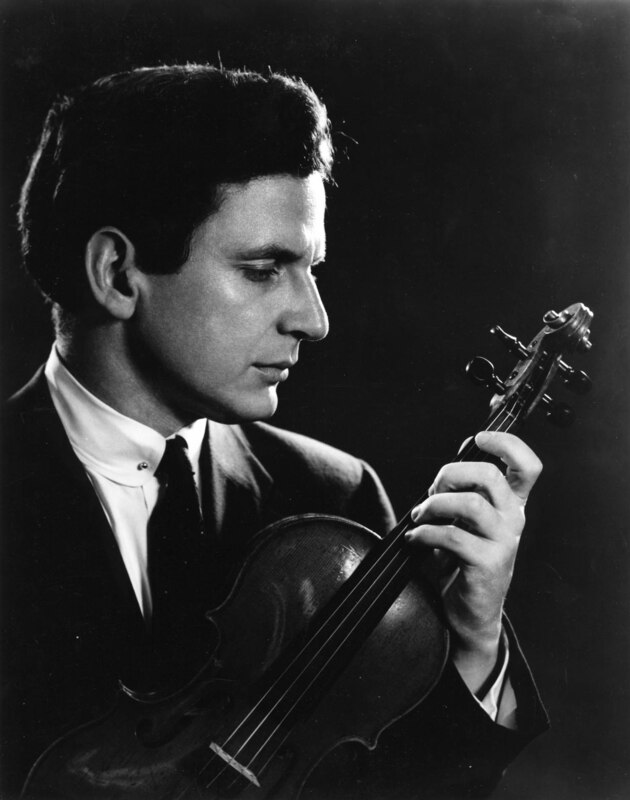 After completing his tour of duty with the army’s 6817th Soldiers’ Show Company in Europe, he attended Juilliard and became the first American to win the Paganini International Violin Competition in 1959. Read Mr. Canin’s bio to learn more about his accomplishments. 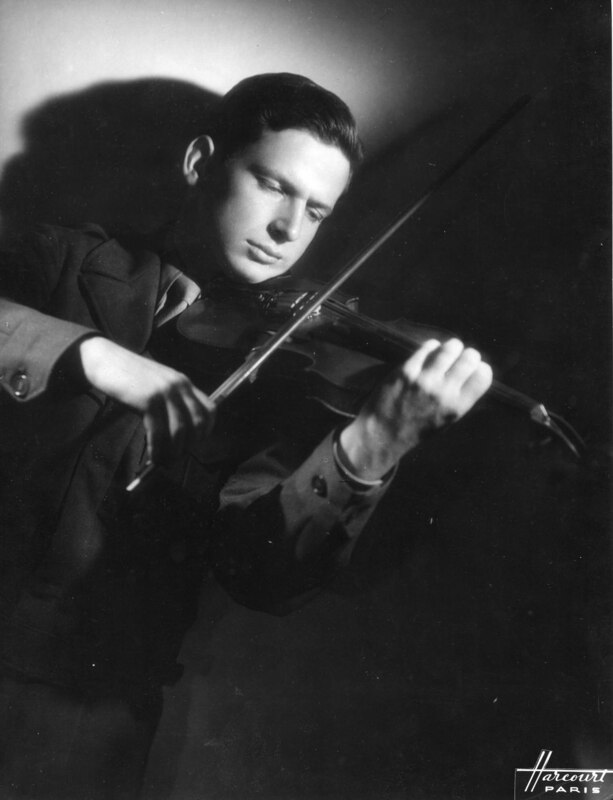 Stuart Canin served as a rifleman in World War II until Germany’s capitulation, when he was conscripted into the army’s 6817th Soldiers’ Show Company. 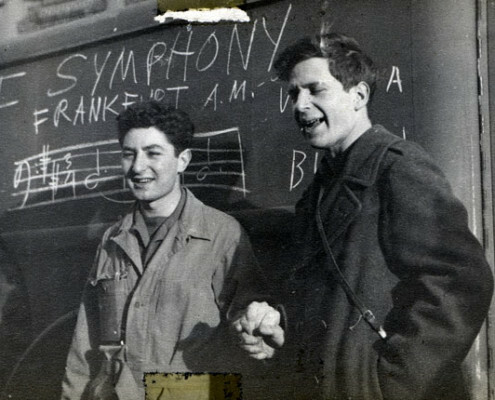 This page features video and audio oral history interviews, as well as a collection of personal photographs that bring to life the war through Canin’s eyes. Click to download oral history transcripts. All interviews conducted in October 2014 in Berkeley, California.